Indoor and outdoor Displays & stands to suit all occasions. 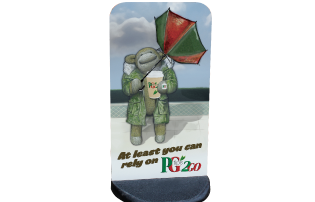 Recycled PVC base provides great stability and withAircraft grade 1.2mm aluminium panel,. Tried and tested, classic A-Board. 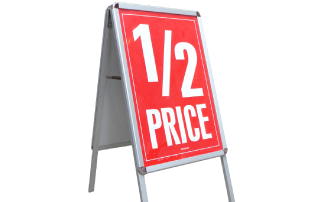 A-Boards designed for indoor or outdoor use. Double sided in a vaariety of sizes. 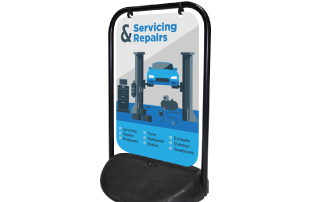 forecourt signs for regular displays or changeable poster forecourt signs if you want to update your sign regularly.